Birthdays are magical times. Someone you love has seen another year of his life and all the fruits and achievements that came along! Now, he is off for another circle around the sun and everyone is doing his best to give him as fantastic of a start as possible. That person actually deserves some quality decorations at his home and lots of good wishes. We all believe that it will make him go even better this time, don’t we? Now, this idea seems to be very interesting. However, there are also negative, or I’d say evil aspects to it as well. The birthdays are seriously draining on the pockets. The most draining part? Yes, collecting decoration stuff up, that means spending huge bucks! Or, the bucks might not be an issue but spending energy to make that house look perfect is the issue. 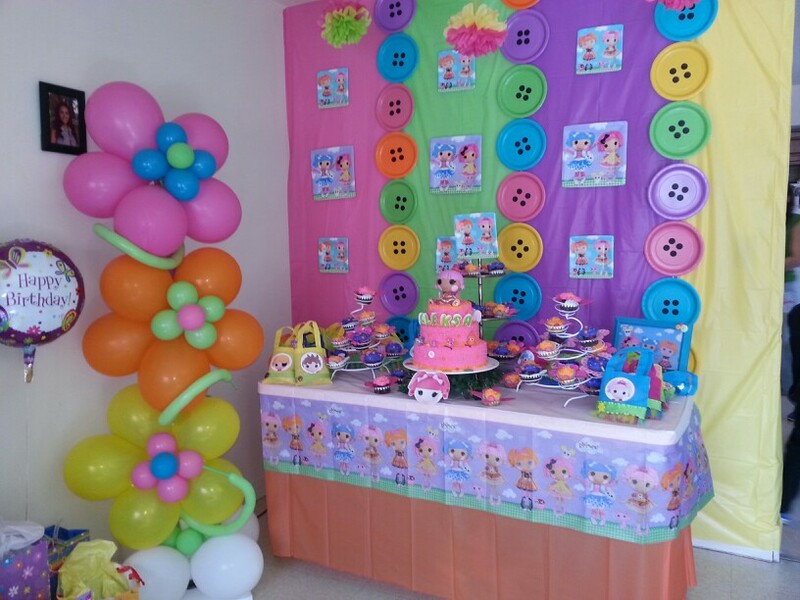 So, today, we come with the cheapest of the decorations, the balloons, and ideas to set them up! This will not only ensure good quality decoration but also a light on the pocket budget. So, without wasting another moment jotting things down, let’s get to the business! Helium is lighter than the air, and that is what we are going to use at this moment. Consider a dining table lined up with chairs, each attached to a beautiful helium balloon! Now, on that balloon is the name of the special invitee you have called to attend the special day! Wouldn’t that look great? Mixing things up is simple with the balloons! Try using both air and helium, or maybe experiment with different colors that compliment your room. The more creative you get the more chances of a better decoration are available to you. Furthermore, mix colors, sizes ,and materials too. For example, try a pair of purple and white (my favorite colors of course!) and fill some of the balloons with air. 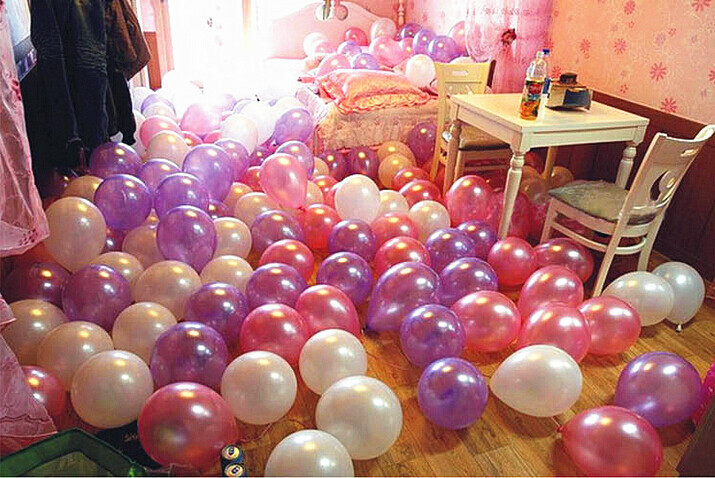 Now, put helium in the same number of balloons and stick them to the ground using tapes. Your air-filled balloons are supposed to go right on the top of these balloons in the other color of the pair. Line all the balloons up like they’re leading to a path. There you go! A perfect entry into the party room! Keep mixing until you get that perfect material that you require for the special day! And don’t worry about being alone; maybe include your friends or the birthday person in your experiments too! Make use of their suggestions as well. The decorations are actually there to catch the eye, keep that in mind while decorating. You don’t want the people to be looking around when your son is blowing the candles for his 9th birthday. So, make sure the most important stuff is the most decorated one. 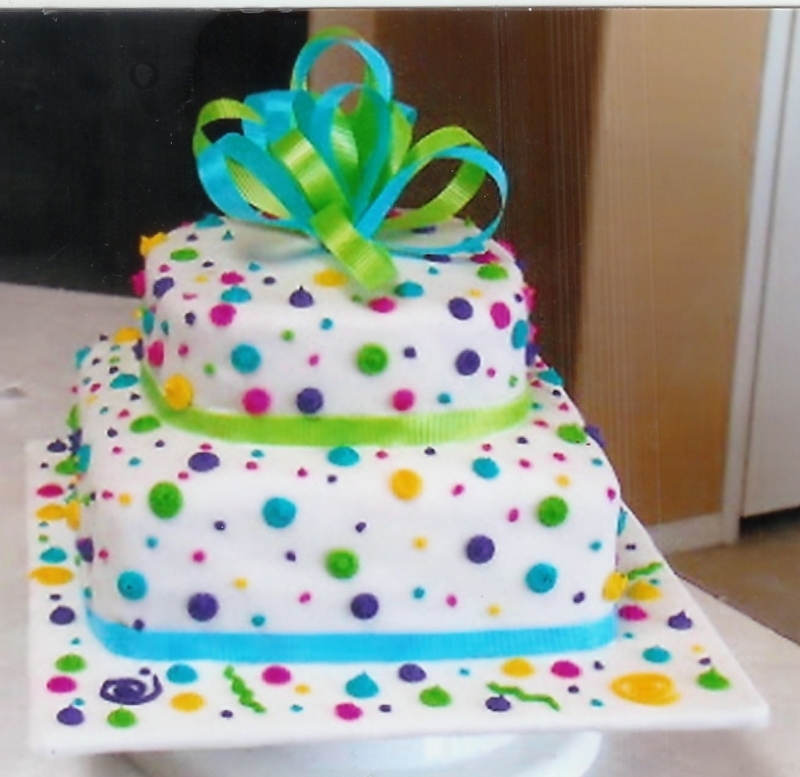 If possible then grab a few small balloons and fill some helium in them and stick them to the cake. Do everything you can to keep the invitees focused at the birthday-person throughout the event! For this, decorate his seat at his best, or the stage if you have summoned one. As I said before, try to get as creative as possible. Keep experimenting with colors sizes and shapes. Repeat this process until you have found the best of the best decorations for the party. I’d explain this as I had a spare flower pot and a lean pole. I went to the market and grabbed a couple of flower shaped balloons for my little brother’s birthday. I then put the pipe in the pot and erected it. I had to go back to the market to find the leaf shaped balloons too, but by using different shapes and sizes, I was able to make a beautiful looking flower that I put next to my brother’s seat on the stage. These are some ideas and tips that could make someone’s birthday extra special. That too, on a very little decoration budget! That will ensure that special person gets a special start on his special day. So, make sure you light things up on the birthday and keep a strong management. If all that is kept in mind, I ensure that the birthday will go off with flying colors!